Have you ever wondered what’s in a day’s work for an interior designer? 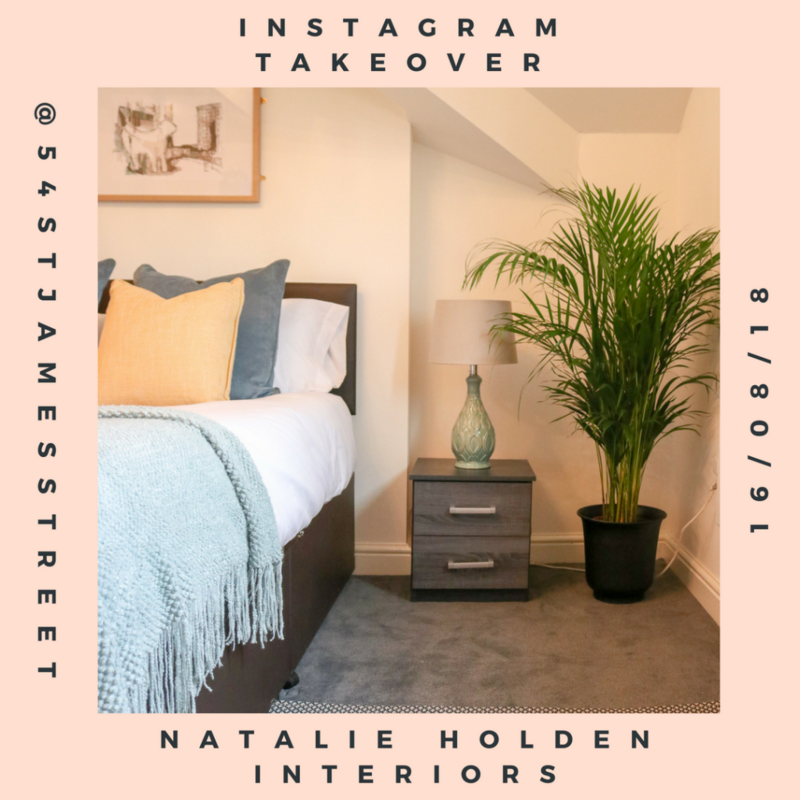 Our tenant and friend of The Women’s Organisation, Natalie Holden Interiors, is going to be giving you the inside view as she takes over our Instagram stories next week. Join Natalie on Thursday 16th August as she gives us an exclusive first-hand look into a unique styling job. 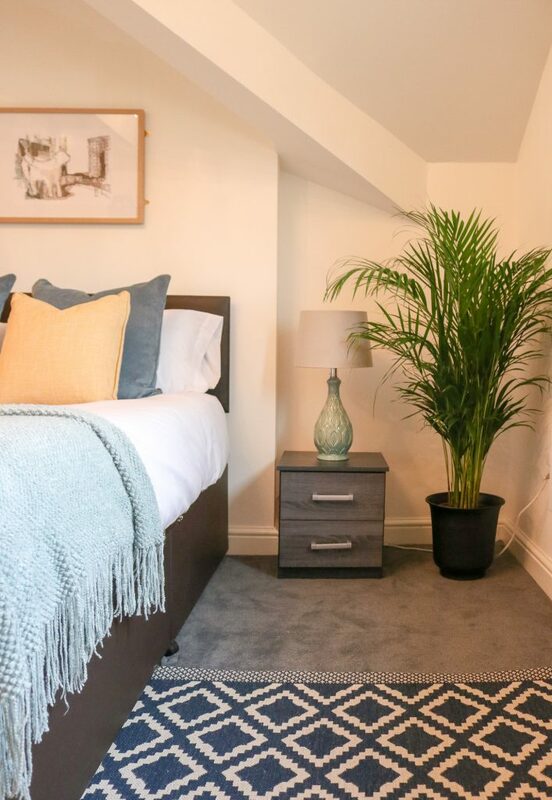 The brief comes from short stay accommodation business Host So Well, which is converting a rental property into a luxury AirBnB in the city’s picturesque Sefton Park area. The belief that a well-designed space can improve not only your well-being, but also your quality of life, is central to the business. Natalie is committed to creating interiors with personality, colour and functionality with the aim of using as many sustainable products as possible. 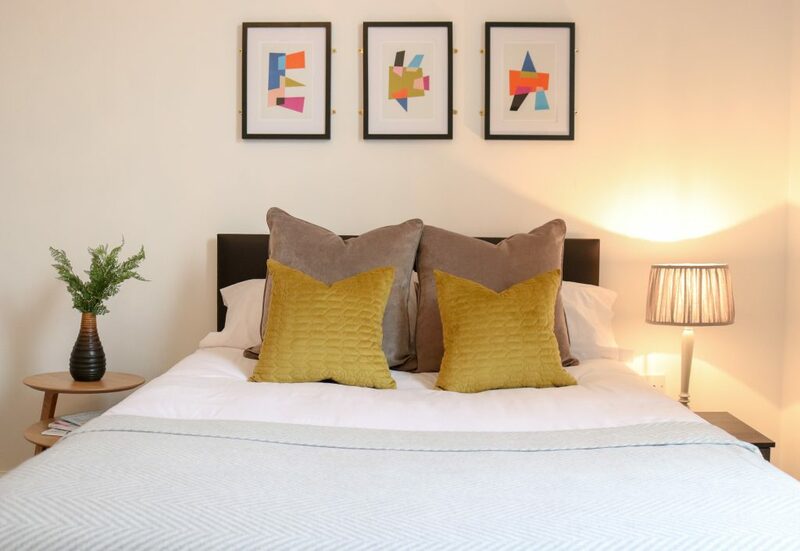 Host So Well initially approached Natalie a couple of months ago to style two bedrooms within the period property. Tasked with a brief to make the space bright, fresh and welcoming, Natalie ensured each of the rooms had their own unique personality. Following this success, the client now requires the styling of a further 15 rooms before the AirBnB officially launches later this month. 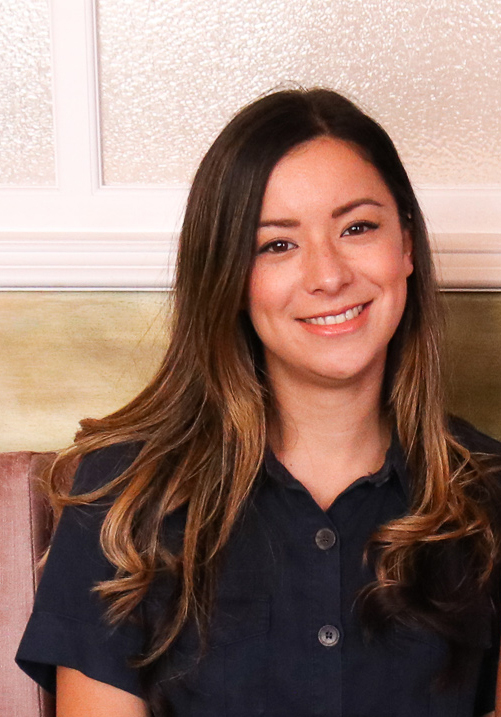 Natalie’s journey at 54St James Street started with The Women’s Organisation when she needed support and advice to take her part-time venture, which was originally alongside her 9-5 job, and turn it into the full-time job of her dreams. Natalie hasn’t looked back since and she’s now a tenant at 54 St James Street. Here’s what she had to say about her journey: “I attended all the business workshops and received one on one support from Yan who is one of the business advisors at The Women’s Organisation. Yan was brilliant because she set me some action points at the end of each meeting, so I became accountable to her and I didn’t want to let her down! Natalie will be taking over our Instagram stories on Thursday 16th August. You can keep up with all the action by following us @54stjamesstreet.